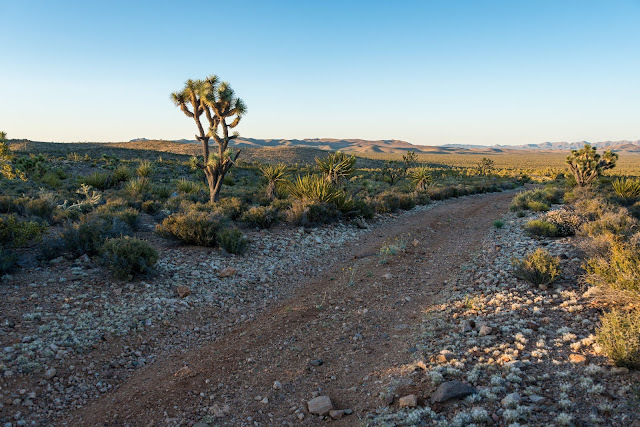 The DRECP was initially implemented in response to significant public concern sparked by industry proposals for renewable energy projects that would have destroyed vast swaths of desert wildlands and impeded outdoor recreation. A number of projects have already been approved and built on public lands, with extensive consequences for wildlife. Utility-scale solar and wind projects not only harm wildlife habitat; they also industrialize our desert backcountry that so many people visit seeking a natural, undeveloped landscape for camping, hiking, 4x4 touring, night sky viewing, etc. Large mirrors at the Ivanpah Solar power project sprawl across nearly 5.6 square miles of previously intact desert wildlands. The project is notorious for displacing or killing dozens of threatened desert tortoises, burning birds, and using natural gas. 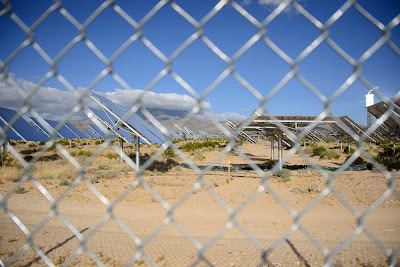 The renewable energy industry has long complained about the DRECP, even though the plan still leaves nearly 1,250 square miles of public lands open to utility-scale renewable energy development. 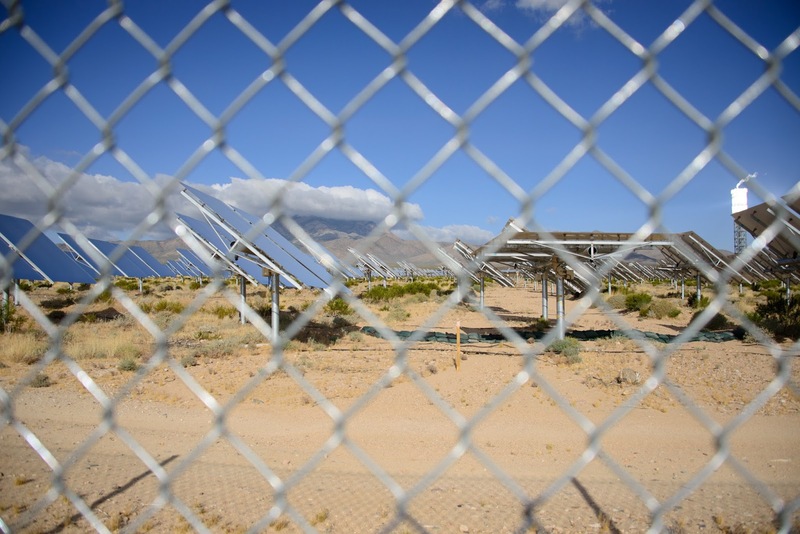 The Trump administration's announcement implies that more land may be needed to meet California' demand for renewable energy, and specifically cites California's renewable energy production goals.. But the Trump administration appears blind to the fact that renewable energy development has thrived with the DRECP in place. Smart developers have built massive solar projects on already-disturbed lands in California, and the state has deployed over 6,200 megawatts of rooftop solar. If you don't remember what our desert lands faced during the rush of renewable energy projects, here is a map from 2008 published by the Bureau of Land Management. All of the red and yellow polygons represent proposed solar and wind projects. And that was just the opening salvo. The administration's notice of intent also mentions plans to allow expanded mining. We know that the mining industry has been lobbying Congress and the White House to roll back protections for our desert public lands. Two separate Canadian companies are planning new or expanded gold mines in the California desert - one in Conglomerate Mesa and the other in the Castle Mountains area. 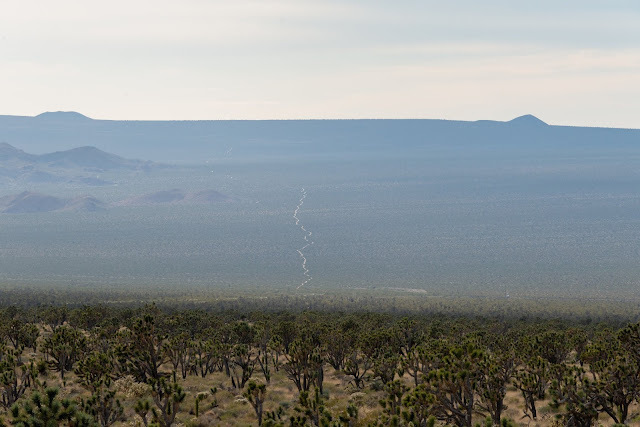 Although the Trump administration doesn't mention the project specifically, we should also expect to see changes to conservation designations that would make it easier for Cadiz or similar companies to drain desert aquifers and sell the water to cities. 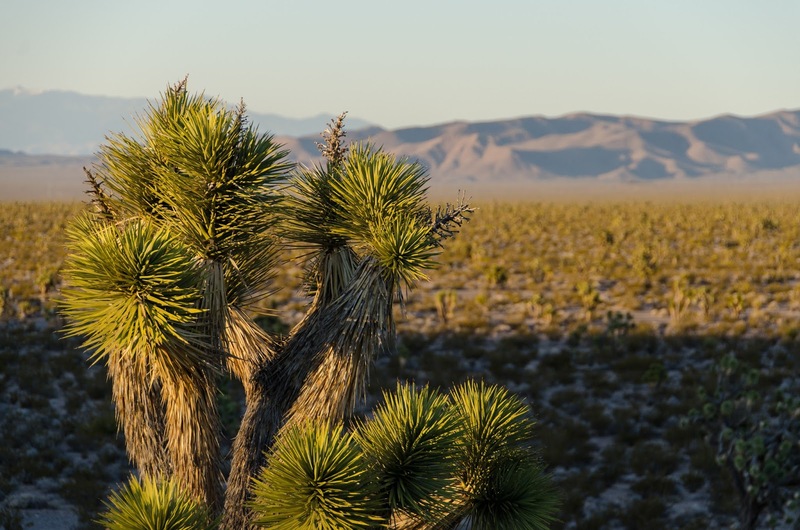 Areas of Critical Environmental Concern (ACECs) in the California desert probably will be the most vulnerable to elimination or weakening by the Trump administration. 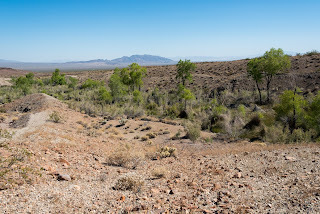 These designations mostly limit the amount of land within the ACEC that can be destroyed for industrial-scale energy and mining projects, but still allow most recreation activities and off-highway vehicle travel on open routes. The administration's notice of intent specifically solicits public comments on ACEC designations. The National Conservation Lands (NCL) designated by the DRECP may also be targeted by the review, although the Trump administration may legal objections to any changes made to NCL boundaries. The Department of Interior designated those National Conservation Lands as directed by Congress in the Omnibus Public Land Management Act of 2009. Congress directed Interior to permanently protect the National Conservation Lands for their "outstanding cultural, ecological, and scientific values." The Trump administration may face additional legal hurdles if it plans to target those designations, although Trump has shown little respect for legal precedent. Once again the public will have to demand - this time from a new administration - that our desert wildlands should be left intact. 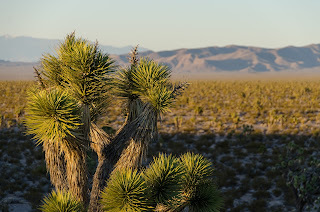 And once again we will have to explain that we can generate clean energy without jeopardizing the incredible natural treasures we enjoy in the California desert. 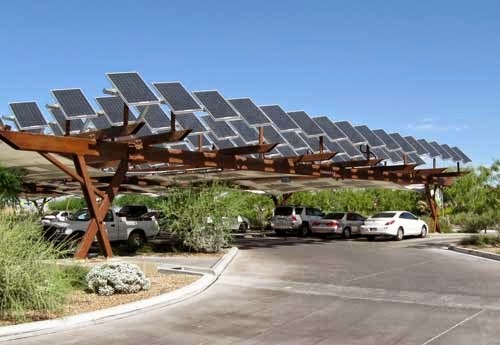 Instead of bulldozing the desert, let's deploy clean energy on already-disturbed lands, on rooftops, and over parking lots. Stay tuned for opportunities to submit comments to the Department of Interior opposing its attempts to industrialize our desert wildlands.